Welcome to the Steel Processing & Fabricating group of SmartGuy.com. Feel free to interact with other professionals from across the world. You can find professionals, find deals on services, find professionals who might barter, or simple post questions, comments, or suggestions. Steel Processing & Fabricating is done in two ways. First is the raw material or integrated approach, where the materials are heated up, melted down, and mixed into steel. 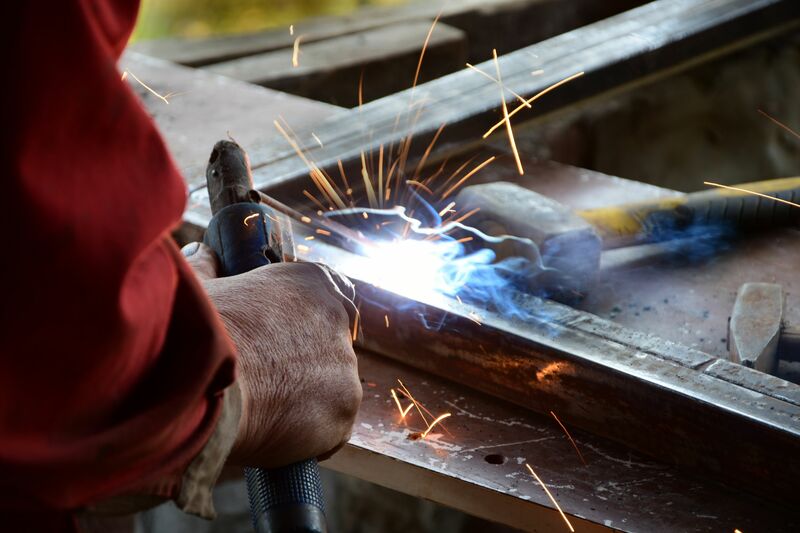 The other way is actually easier and much quicker, which is the electric arc furnace method of steel fabrication, where recycled steel is put into a furnace and melted down. Once mixed with some other materials, steel is the resulting product.